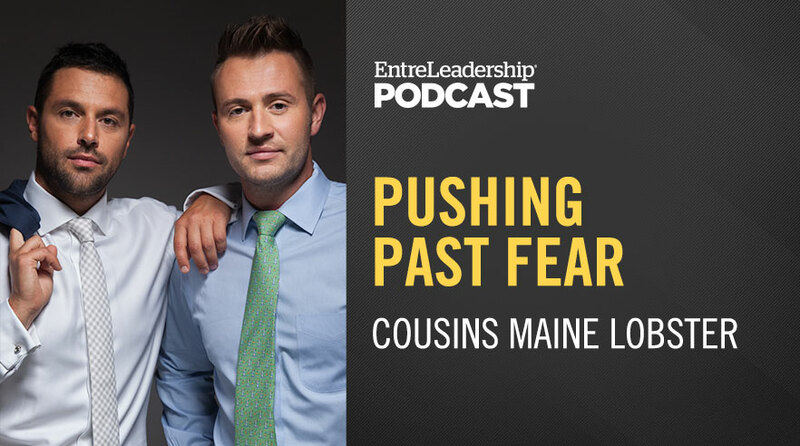 After the near overnight success of their first food truck, followed by a winning appearance on ABC’s Shark Tank, Cousins Maine Lobster cofounders Jim Tselikis and Sabin Lomac found themselves in an enviable position. Financially, they had the capability to quickly scale their business—but getting past the fear was easier said than done. Join us to find out how the cousins strategically grew from one food truck to a nationwide franchise, hear the invaluable advice from their Shark Tank mentor Barbara Corcoran, and why they are determined to stay true to their roots during this time of exponential growth.